Historic Main Street's charm resides largely with the unique businesses found there, but encroaching chain stores may threaten the future. In the mid-1990s, needs-based businesses like pharmacies and utilities began to migrate away from Main Street in earnest, mostly due to increasing rents. Since then, Main’s storefronts have steadily shifted from businesses like Utah Power & Light and the Expanding Heart to North Face, Patagonia, and Marmot. But when, earlier this year, L.L. Bean announced it would open its westernmost store at the corner of Heber and Main—the space occupied previously by the Kimball Art Center—both residents and city officials agreed that enough was enough. 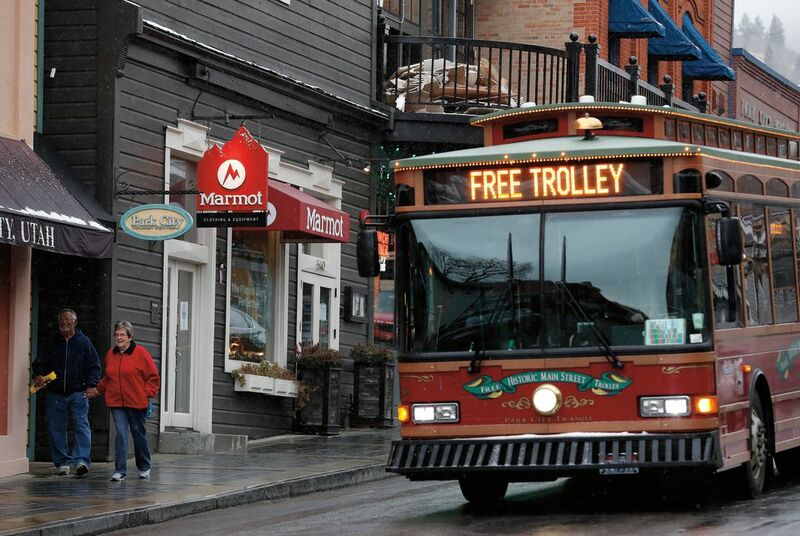 “To keep Main Street sustainable and Park City a unique destination, [it] needs to remain eclectic, with stores that are usable with a variety of food and drink, sundry necessities, and clothing along with galleries and history,” says Casey Crawford, owner of Main Street’s Prospect boutique. Last fall, the Park City Council set the number of chain stores (defined as businesses with at least 10 locations) allowed on Main Street at 24; 17 uphill from the Heber Avenue intersection and 7 below. The Council looked to examples from coast to coast for guidance in setting the limits, including Nantucket, Massachusetts, and Sonoma, California. “Our goal is to preserve the authenticity and historic fabric of Main Street while ensuring its vibrancy and vitality,” explains Jonathan Weidenhamer, Park City’s economic development manager. While many locals applaud the new limits, some think there are already too many chains on Main (currently there are 14 chains above Heber Avenue and 1 below) and are skeptical the city’s efforts will make a difference for small businesses. “If [Main Street] becomes too sterile and parking is too regimented, etc.,” Crawford notes, “we will lose the organic charm that has drawn people to Park City in the first place.” The new L.L. Bean store is scheduled to open sometime this winter.